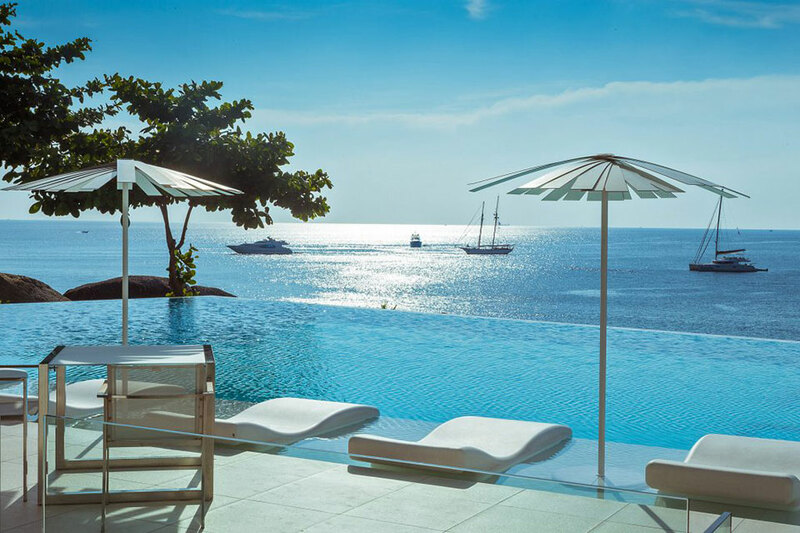 Southeast Asia in general and Phuket in particular has been forecasted a bright future as being one of the leading global yachting destinations. For the past several years local authorities and key industry representatives have been working hard on simplifying Thai legislation and attracting big players to the regional charter market. “PMYA Asia is proud to support Kata Rocks Superyacht Rendezvous 2016. This is the type of event that will enhance the boating scene here in the area and encourage boaters from other parts of the globe to explore the beauty of Phuket and Southeast Asia with Kata Rocks being the ideal location and perfect timing,” says Robert Hawkins, Managing Director of PMYA Asia. The fun event is designed with yacht owners in mind and welcomes both sailing and motor superyachts of 24 metres and upwards. It presents a fantastic opportunity for all participants to receive excellent media coverage of their luxury vessels and to build new relationships at the Charter Season Opening Party. By invitation only, the Rendezvous is aimed to bring like-minded people together to connect in a relaxed social environment. 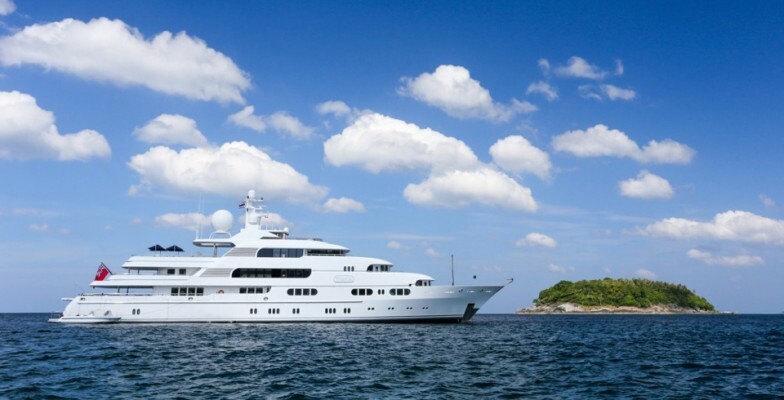 The hand-selected guest list features Kata Rocks villa owners, superyacht owners, industry professionals and media. 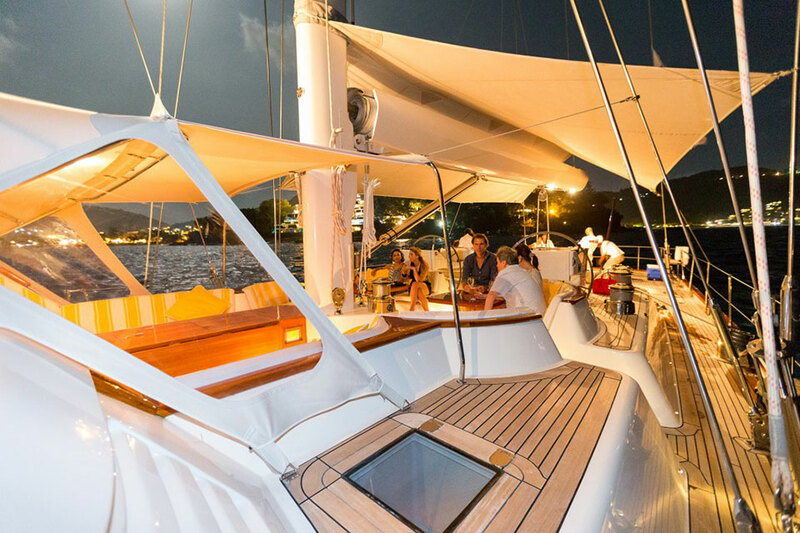 From the 10th to 12th of December 2016 Kata Rocks Superyacht Rendezvous will treat its guests with a number of remarkable events both on and off the water, including: full complimentary use of the resort facilities, the welcome reception on a superyacht, a cruise with the fleet to a secluded beach for a gourmet BBQ, keynote presentations by yachting professionals, ‘Gins of the World’ sunset cocktails, ‘a yacht hop’ and ‘big boys toys’ on the water, an exclusive ‘owners’ sit down dinner in Kata Rock’s iconic Sky Villa Penthouse, and the grand finale that concludes with the Kata Rocks Charter Season Opening Party.